with more than 20 years behind the race as a DJ. Influenced by many styles in his childhood, between house, pop and Rock. He found his destiny over time behind dark Techno things. Pacha, Recovery House, Phunk Traxx, Minimal Sessions, among others. 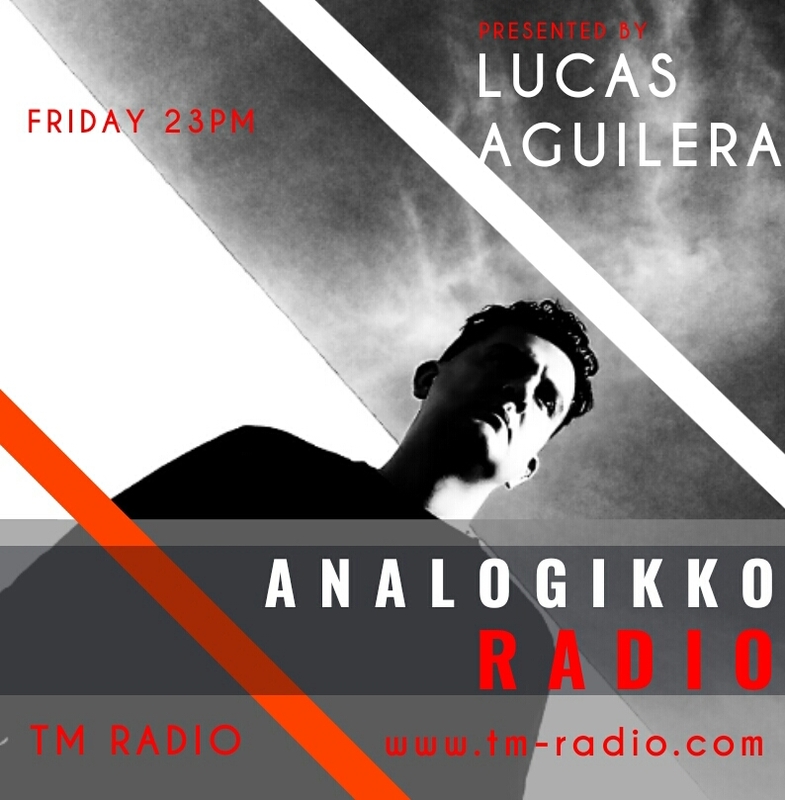 under the name of his nickname ANALOGIKKO records in 2008.
with the support of great names of techno and house. with electronic music since very small. and a club in his hometown. but the experience of the dj-ing called his attention more. production with legendary Rebirth RB-338 and other Daw of the time. From there all change for him. The rest is history so far.